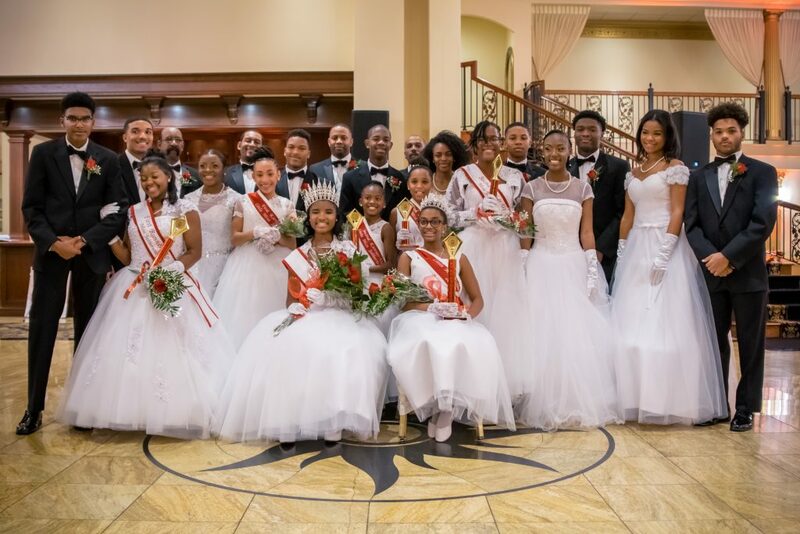 Congratulations to sophomore Jaden Harrell for winning a $3,000 scholarship and the honor of being crowned Miss Jabberwock of the Delta Sigma Theta Sorority, Inc New Jersey Garden City Alumnae Chapter for 2018. Jaden participated in a range of service and learning activities which help to provide a foundation for success during the high school years and beyond. “I am so honored to participate in a program that provides learning opportunities through workshops and lessons that will help me reach goals throughout my life,” said Jaden. 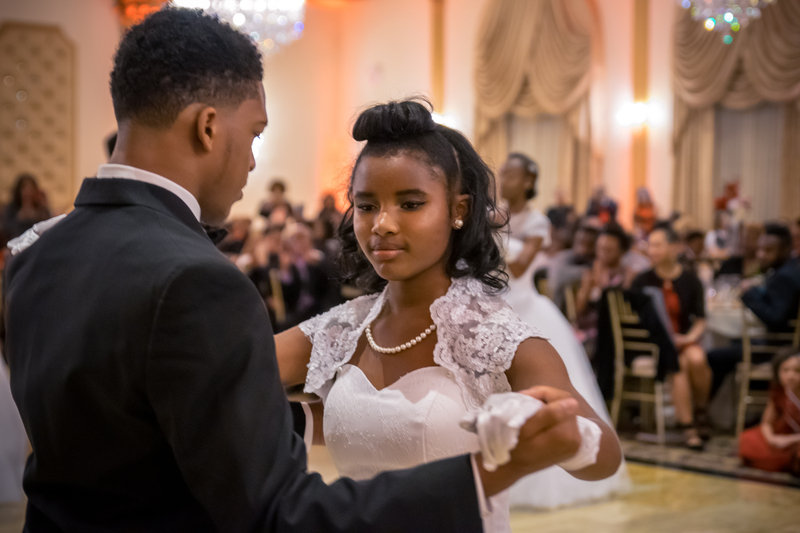 The Jabberwock Gala took place in November at Lucien’s Manor.